Upendi PR, a leading Public Relations and Communications firm providing total communication solutions to businesses and individuals across Africa is leading the execution of the maiden Africa Science Week celebrations in Ghana. The fast growing Accra based firm is leading the novel celebrations that will bring together over 5,000 participants across 4 regions to celebrate the latest innovations in Science, Technology, Engineering and Mathematics (STEM) as well as to empower young people across the country through hands-on STEM experientials including coding, virtual and augmented reality outreaches and hackathons. 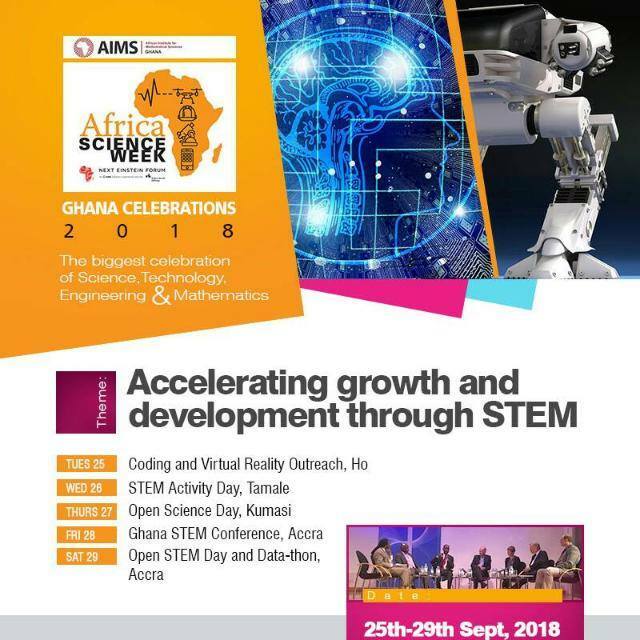 Technology, Engineering and Mathematics (STEM) that brings together thousands of participants to engage in coordinated events aimed at promoting the adoption of STEM across the African continent. Co-founder of Upendi PR, Kweku Ahiagble said “We are delighted to be leading the celebration of Africa’s biggest celebration of STEM in Ghana through a number of well thought out and impactful initiatives. As one of the fastest growing PR agencies on the continent we are of the firm believe that STEM plays a critical role in advancing Africa’s development. 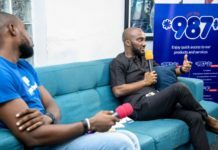 29th September — STEM open day and exhibitions for young people at the Planetarium, and a Data Science and Hackathon (Data-thon) for problem solvers in collaboration with the Planetarium, Developers in Vogue and Global Lab Network.